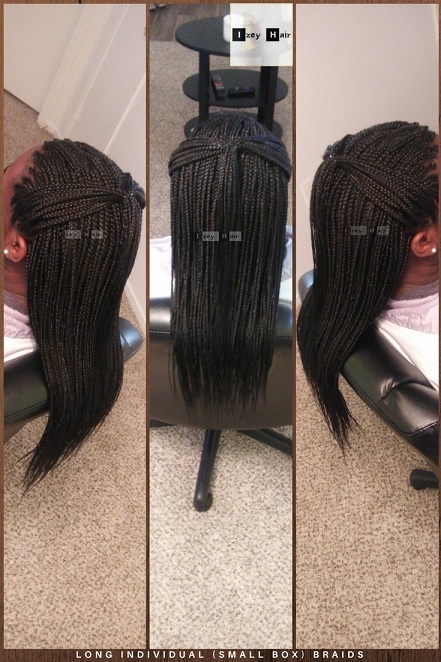 I have wonderful clients, and I love what I do. 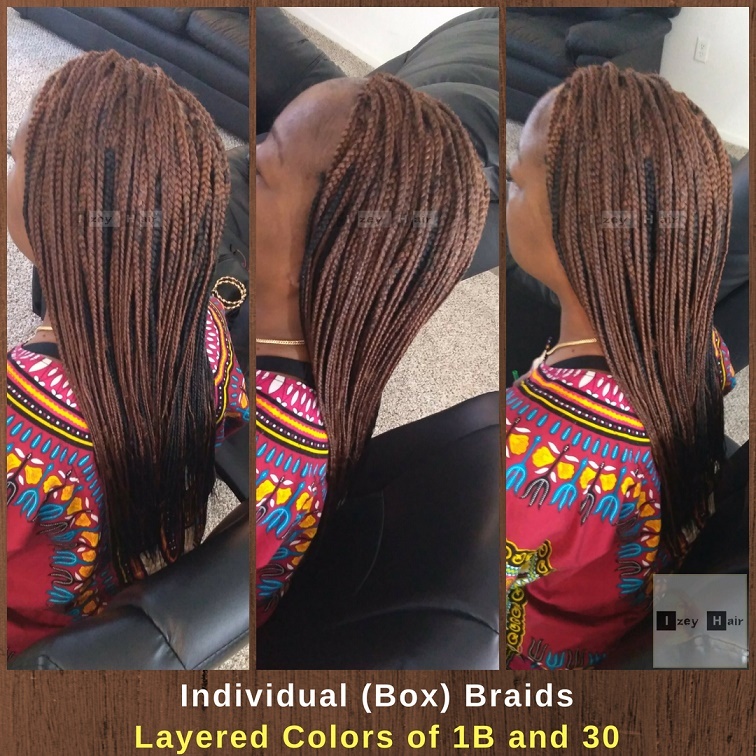 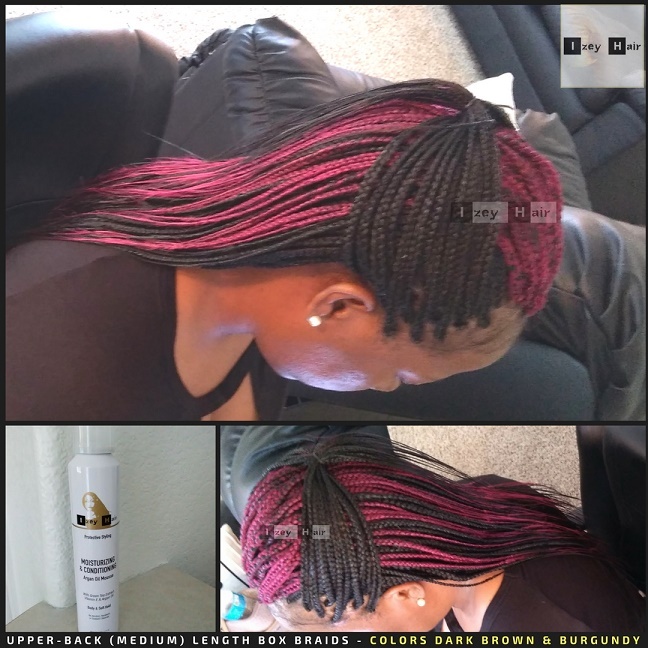 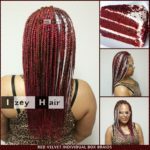 Here are a few more photos of box braids I’ve done this year (2018). 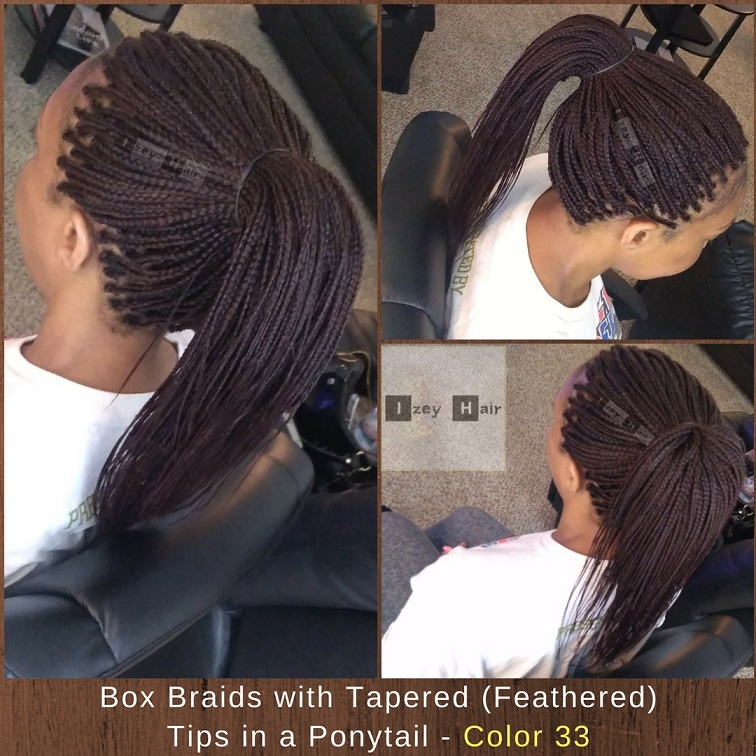 As you may have noticed, the tips/ends of my braids are always feathered and tapered. 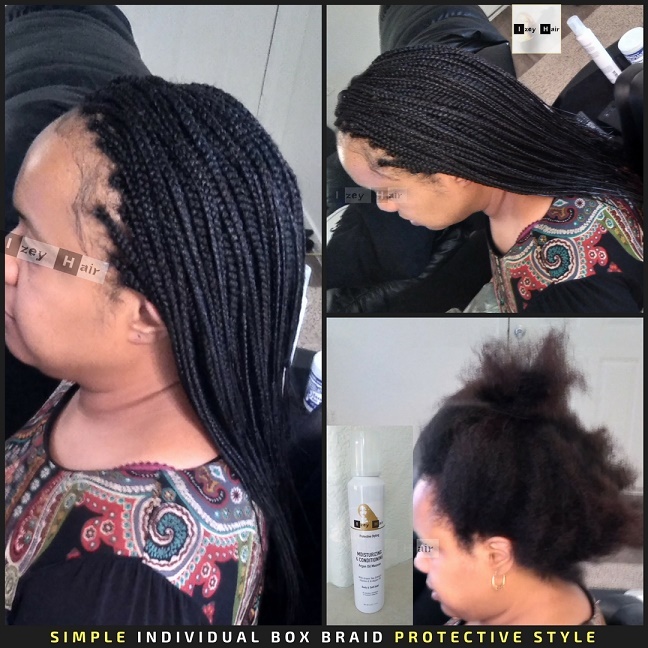 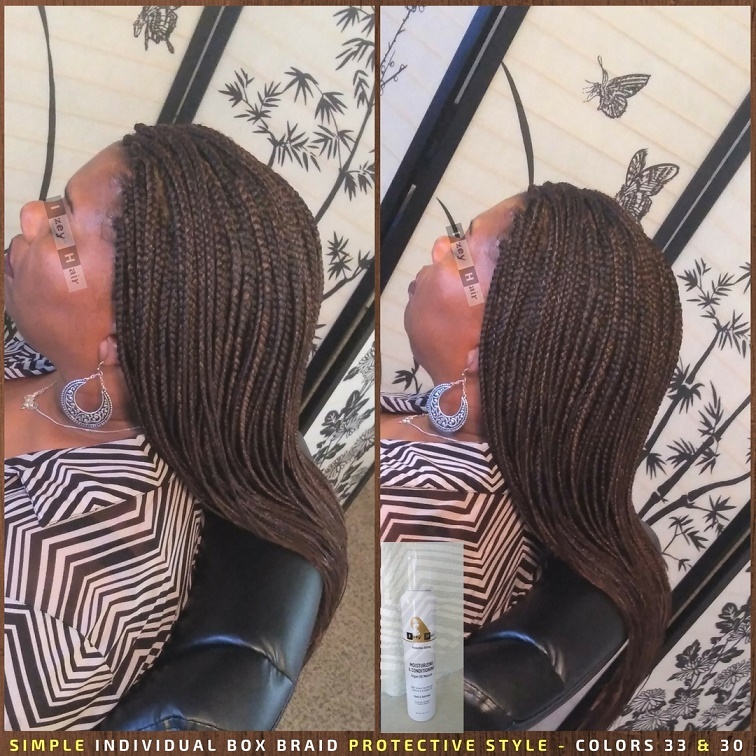 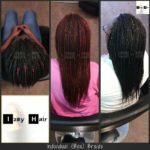 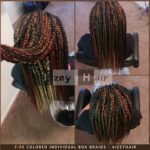 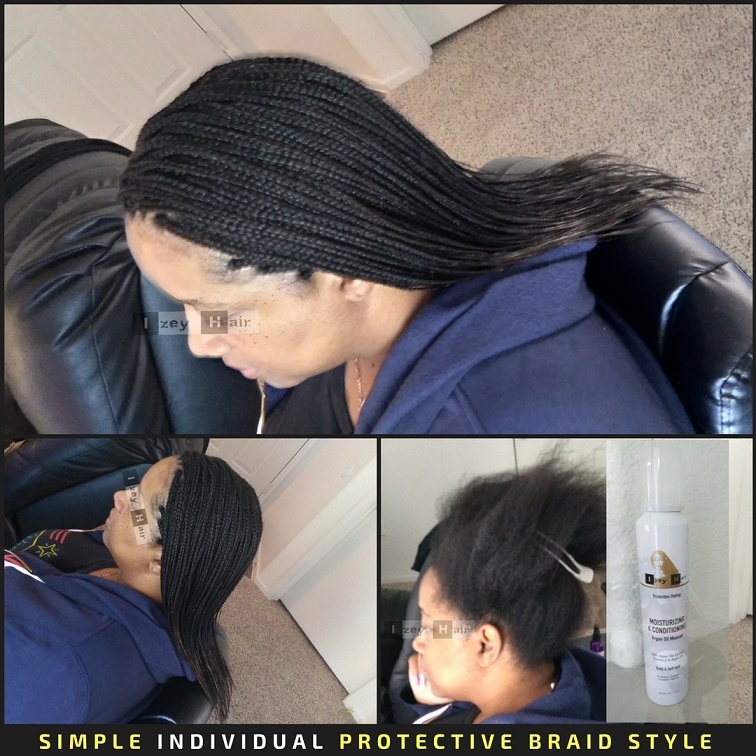 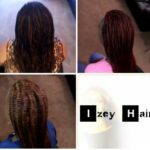 Click here to learn how to prep the braiding hair. 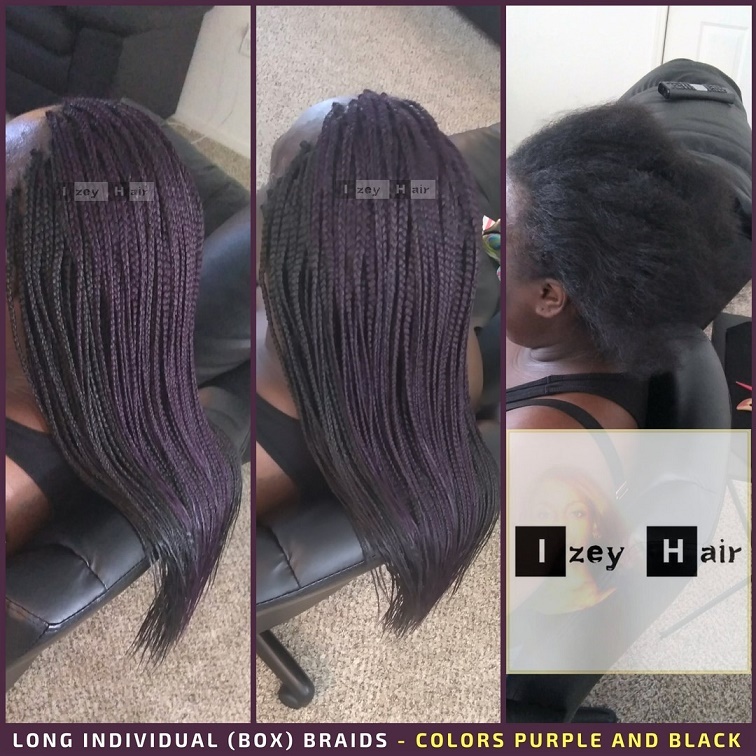 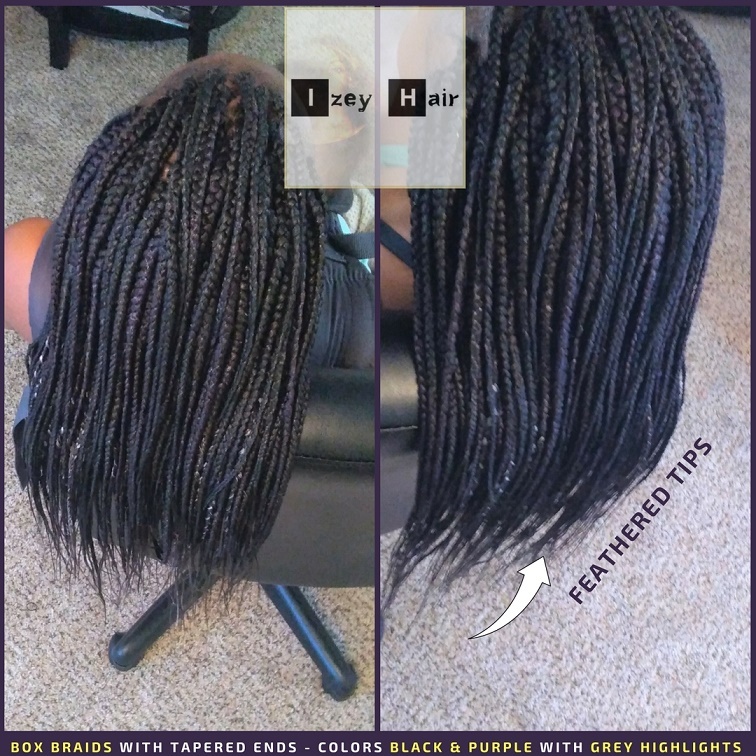 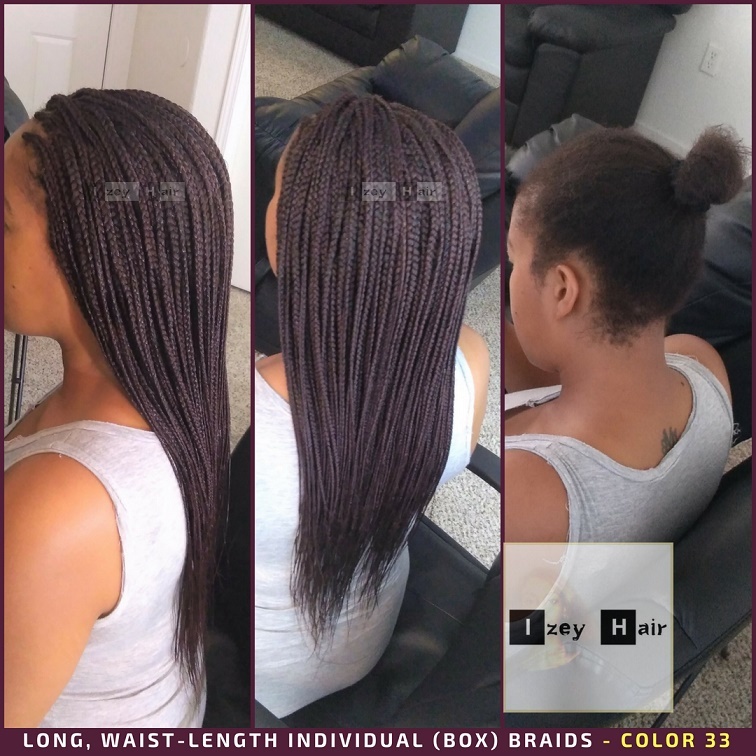 I’ll also include information on the hair I use (82 inch Xpressions), and a video on how to style box braids below. 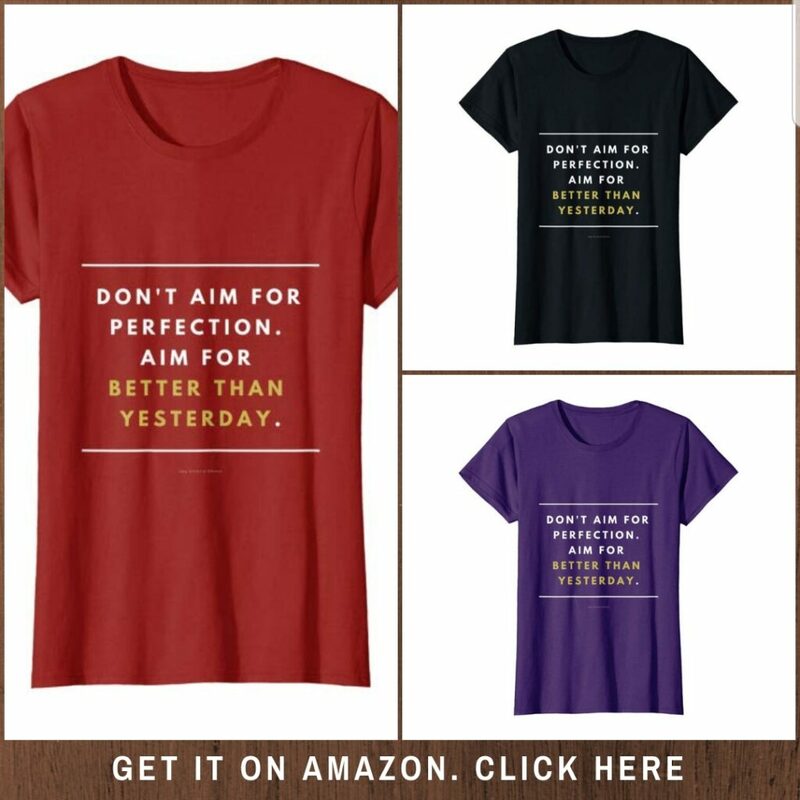 Feel free to comment. 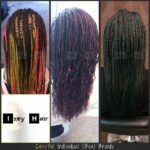 And contact me with any questions you may have. 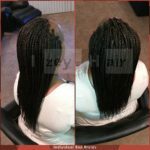 ← Can you tell this natural-looking sewin weave has a lace closure?